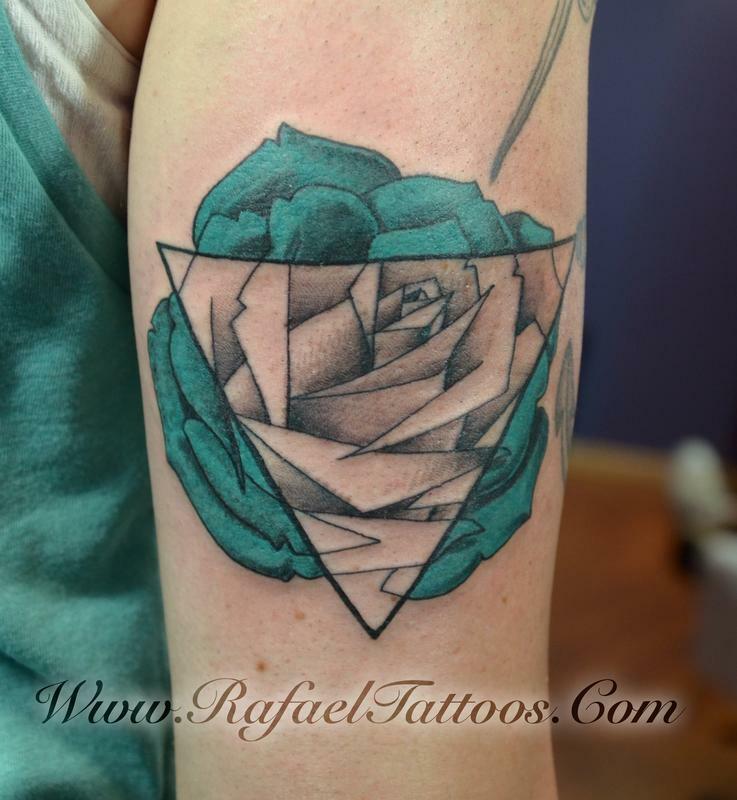 This is the third addition to the rose series I have been posting. This one as promised has a mix of both black and grey shading and color saturation. I like the contrast achieved by placing both elements (color and shading) together. To me contrast is what makes an image worth loking at. It makes things clear and you are not trying to make anything out because it is cleanly displayed right in front of you. There are many ways of achieving contrast and for me this is one of my favorite.